Out with the bad. In with the good. Remove items like old food and smelly socks as quickly as possible. Then bring the good air in. It may seem obvious, but weather and outdoor air quality permitting, open the windows wide and let the fresh air flow through your home whenever possible. Flower power. Fresh flowers add color, beauty and sweet smells to the home. Whether cut or potted, blossoms like daisies, roses or stock add a pleasant fragrance to every room in your home. Note–be sure to check out the safe-list of flowers and pets to bring in your home. 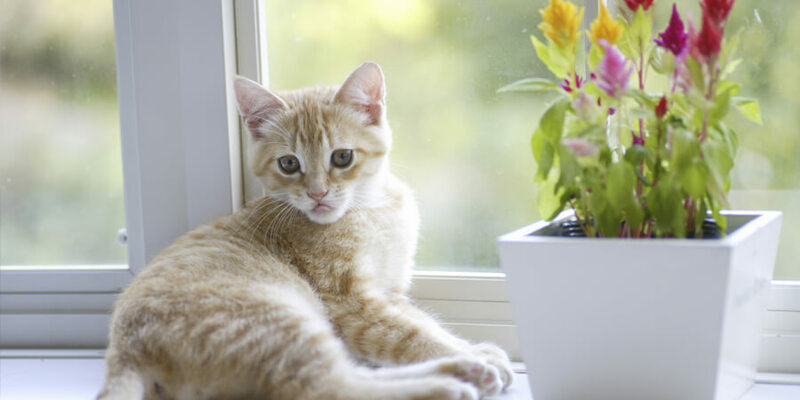 Here are a couple lists for reference http://www.catscans.com/plants.htm , https://www.aspca.org/pet-care/poison-control/plants/?plant_toxicity=toxic-to-cats . hared the many benefits of using baking soda in your home. Store an open box in your refrigerator. Tuck a small bowl of the powerful powder in bathrooms, closets or in storage rooms. Sprinkle on carpets, wait ten minutes and then vacuum odors away. Manage Pet Odors. 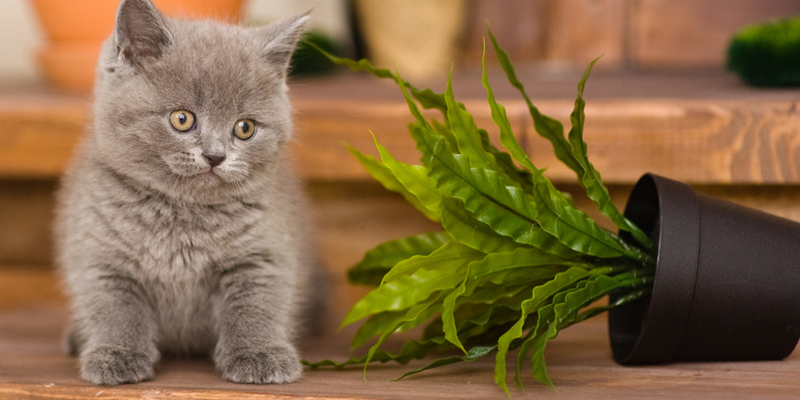 Your four- legged family members can be responsible for bringing interesting odors into the home. 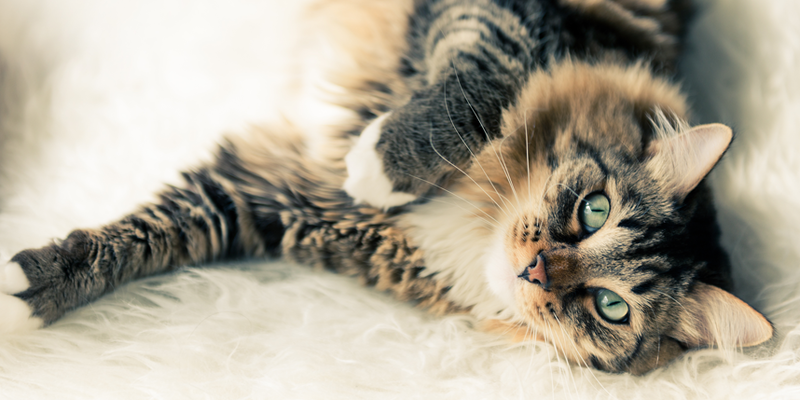 Keep your home clean and your pets healthy using all natural products whenever possible. 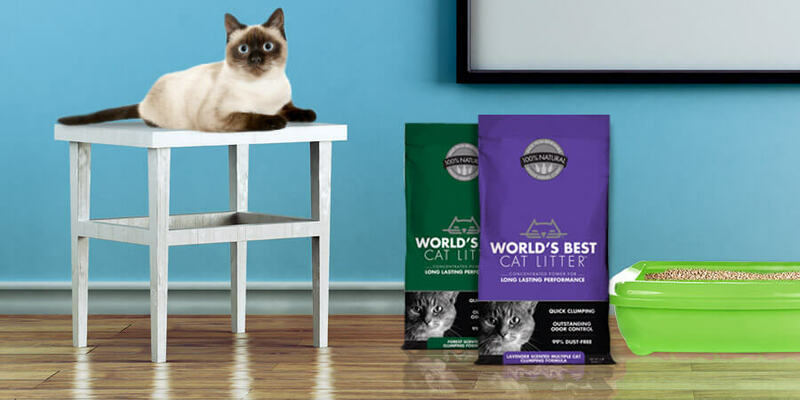 Cat litters, like World’s Best Cat Litter™, use all-natural ingredients like whole-kernel corn and provide all-important odor control and easy clean-up. Stove top fragrance. Put lemons, cinnamon, nutmeg and cloves to work by simmering them on the stove, creating a warm fragrance particularly appealing in winter months. Lovely lemons. Toss lemons into your garbage disposal to remove unfriendly fragrances from your kitchen. House Plants Help. Potted houseplants like ferns, spider plants and lady palms take volatile organic compounds found in paint and plastics as well as carbon dioxide out of the air. Plants also release humidity and oxygen into your home and reduce the amount of greenhouse gas emissions that might otherwise escape into the outside air. And of course, they add a rich green backdrop for your other possessions. Essential Oils. Tuck lavender soaked cotton balls into your drawers. Spritz a mix of water and lemon oil throughout your home. Just a few drops of these sweet smelling oils can be added to organic potpourri or a hot bath to soothe the senses. Baker’s delight. Who doesn’t love the sweet smell of cookies baking in the kitchen? Added bonus: the whole family can enjoy the warm treats when they emerge from the oven.